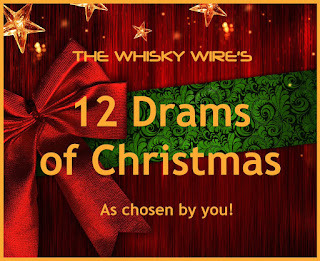 For the last five six we’ve brought you our ’12 Drams of Christmas’ as chosen by you! So we thought it would only be rude not to do the same again this year, and use it as a great excuse to start getting into the festive spirit. 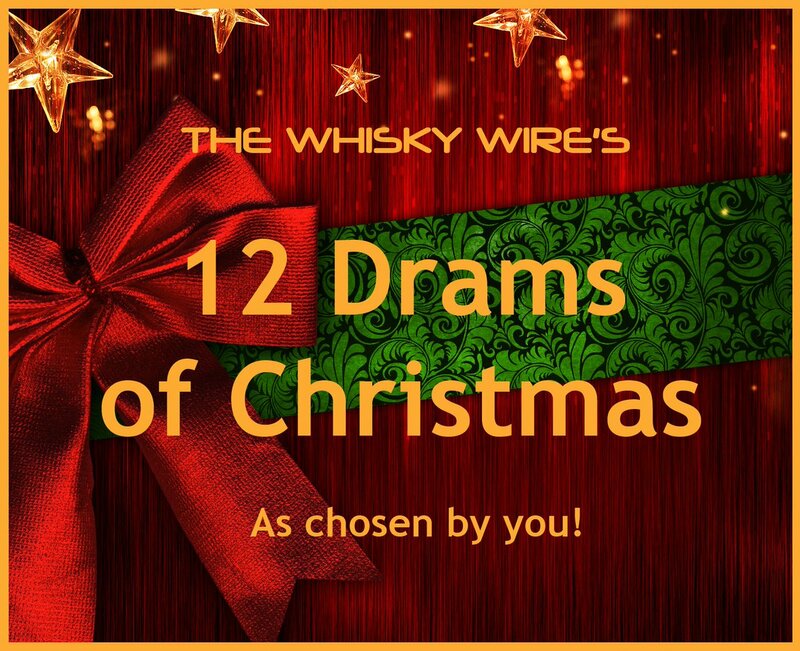 Since November 23rd you’ve been nominating your top three favourite festive drams in abundance, and after trawling through all the entries and tallying up all the nominations, here are our '12 Drams of Christmas' in ranking order, as chosen by you! Just in case you're thinking of gifting any of this year’s dramspanking festive dozen, we've done all the hard work and have also included the most current and competitive retail details. Hootendrammy! A huge thanks to all those who took part and entered, the response was absolutely phenomenal. In return for your nominations we added the names of everyone who entered into our virtual Santa hat for a chance to win a bottle of The Glenlivet 18 Year Old and two guaranteed spaces in any of our Tweet Tastings in 2017. We’re delighted to announce that Sharon James from Reading had her name drawn from the hat and is our winner, congratulations! Your bottle will be winging its way to you later this week!